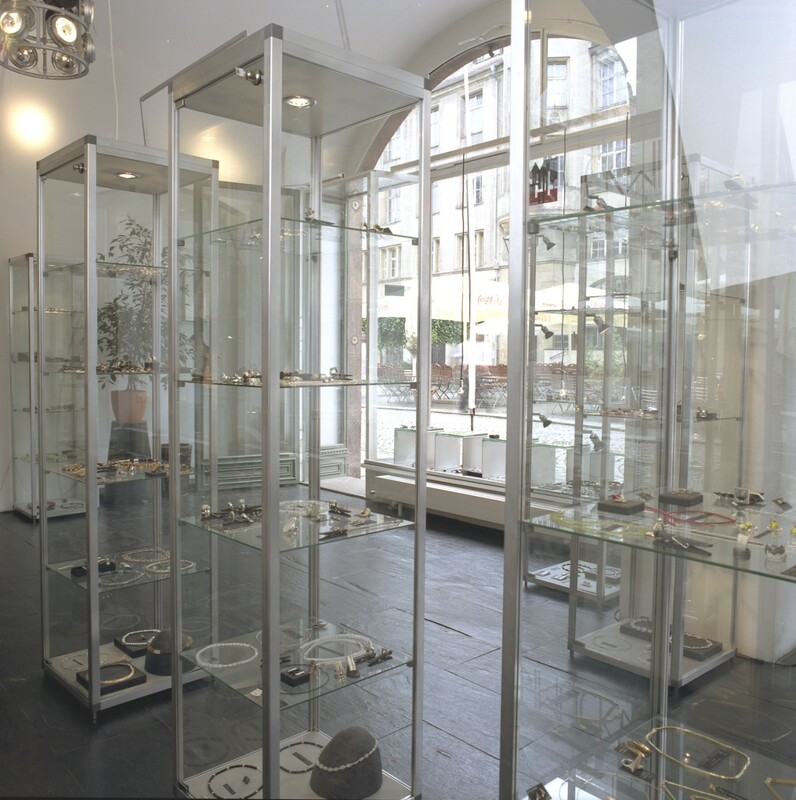 Leipzig is the homebase for Schmuckwerk. 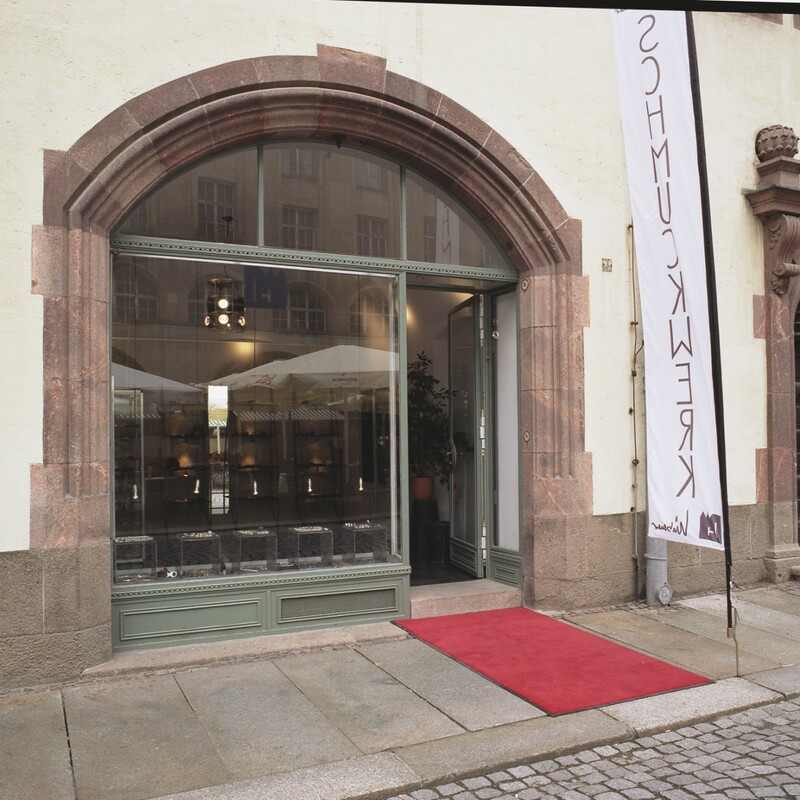 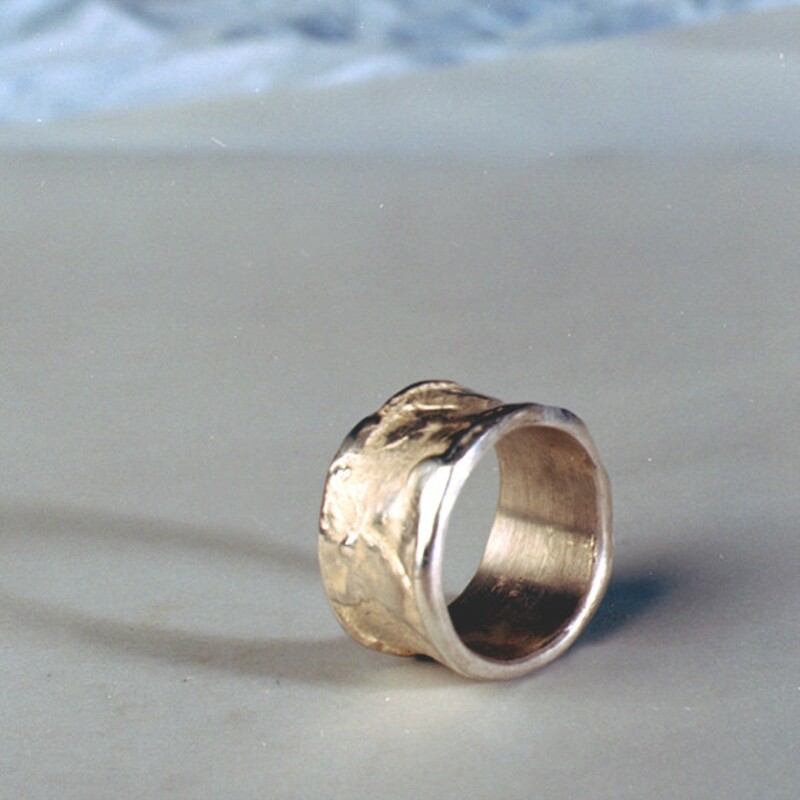 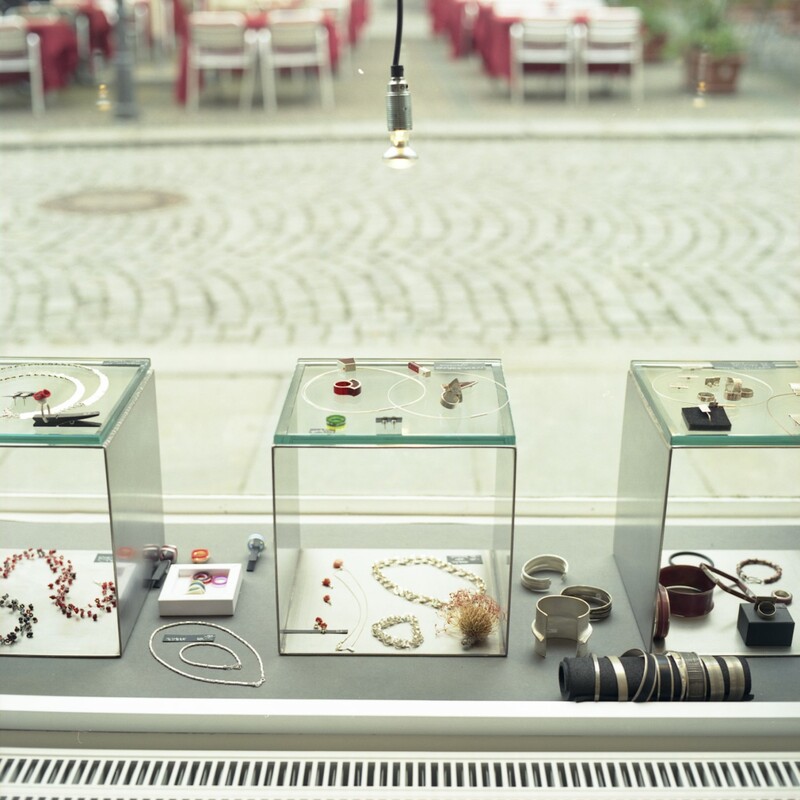 Here we established the first schmuckwerk store more then 20 years ago, as well as our workshop. 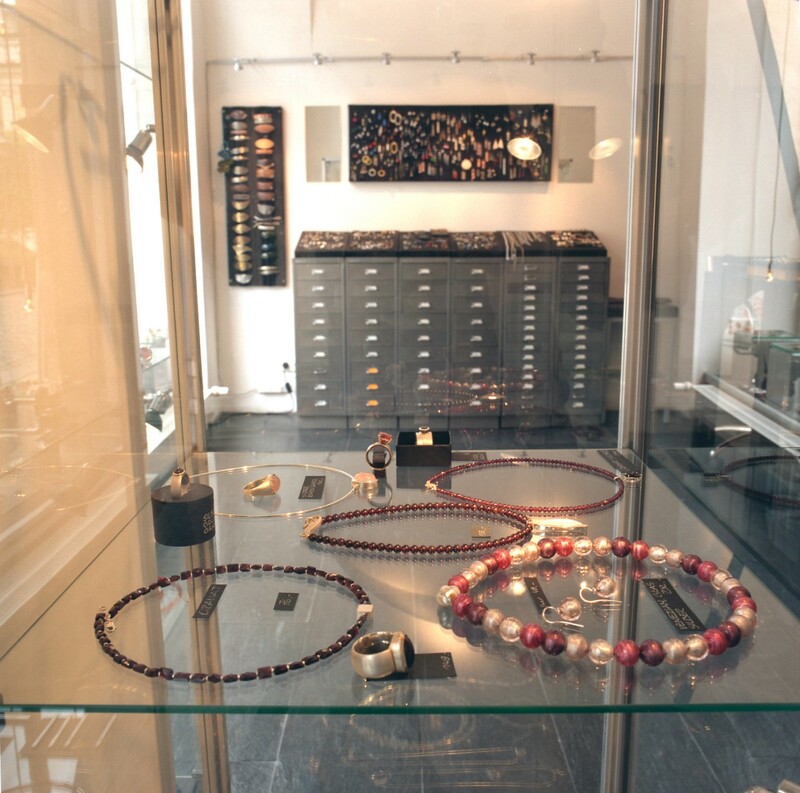 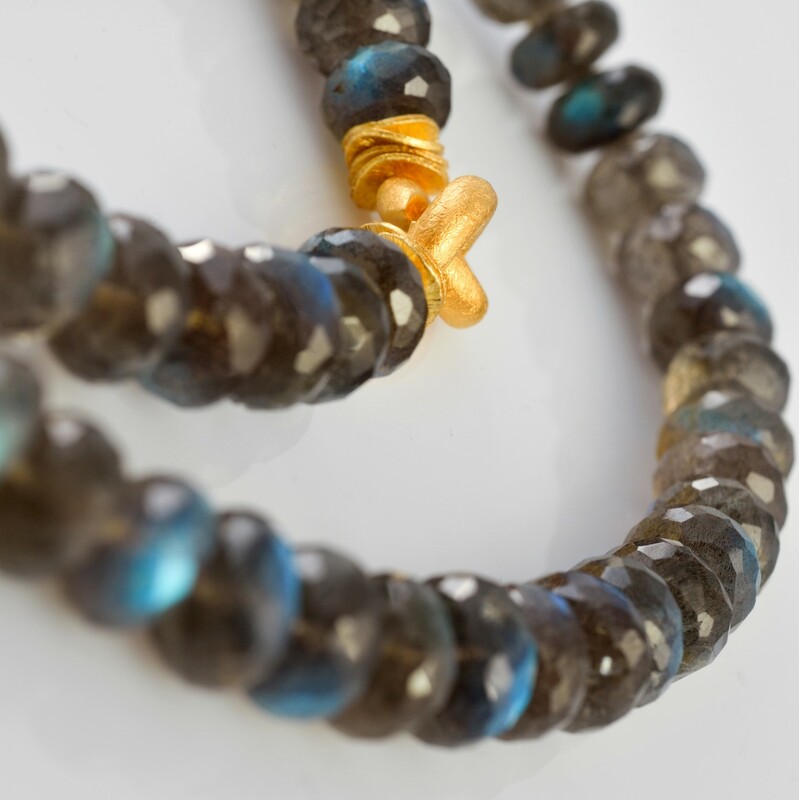 In this vibrant city we take part in the diverse cultural life, are pretty much a part of it and derive inspiration for our jewellery.